And so, after some delay due to storm, and just a month after The Disorder Of Things turned three, our own Elke was closely quizzed by Professors Patrick Hayden and Chris Brown. The cause? The defence of her doctoral thesis: The Biopolitical Condition: Rethinking the Ethics of Political Violence in Life-Politics. 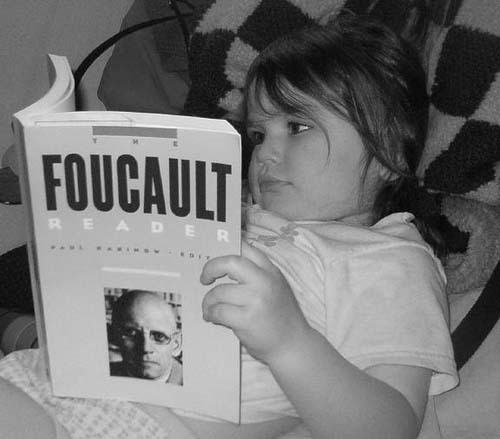 Arendt, Foucault, and drones. Now passed, certified, set free. Without corrections. Henceforth, Dr Schwarz.